What is Augmented Reality? - Upcoming Media Inc. 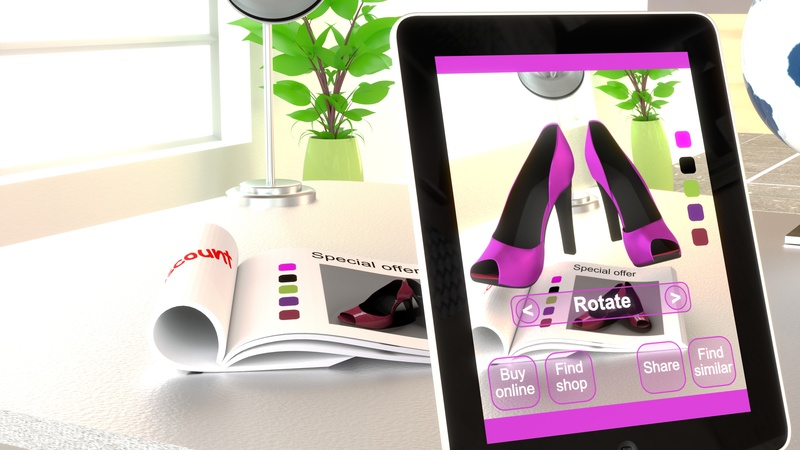 There is a lot of attention on what is Augmented Reality these days. Highly publicized launches from big name brands like Apple and Google who have set augmented reality roadmaps and the vision of this technology for the future. Just as the internet coming around in the 1980’s, augmented reality will be coming around in the 2020’s and changing the way we learn, travel, socialize, buy products/services or how we even enjoy our free time. Augmented reality, virtual reality, and mixed reality are often used interchangeably but augmented reality is explained as adding virtual images, text, and sounds to an object or surface to enhance the visual presentation so as to create an interactive experience with that object/surface for the user or audience. Combines real and virtual objects in a real environment. The main goal of Augmented Reality is to create a system that a user CANNOT tell the difference between the real world and the virtual augmentation of it. Increase traffic, build customer engagement and increase sales with experiences that we can help you create. Connect with us at contact@upcomingmedia.com for more information!